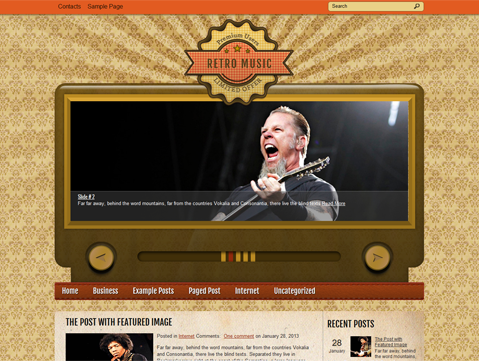 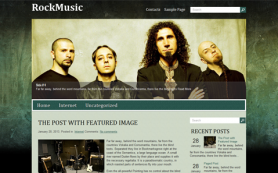 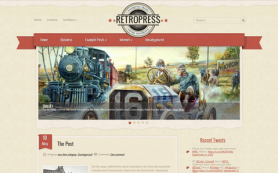 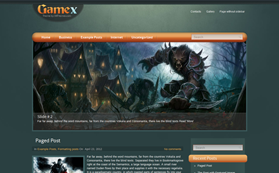 RetroMusic is clean theme for music fans looking to give their websites and blogs a stylish makeover. 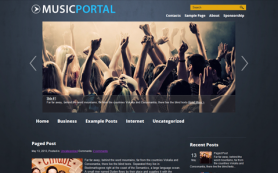 The free WordPress theme has elements of many popular genres of music and, like its name suggests, has a very retro look and feel to it. 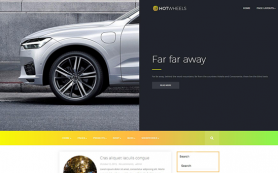 The design is powerful and functional and lets users make easy customizations to alter the theme to their specifications. 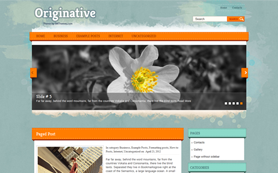 With a heady mix of orange and yellow, the theme is imaginative and will appeal to music fans across the board. 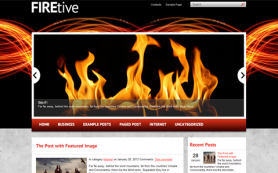 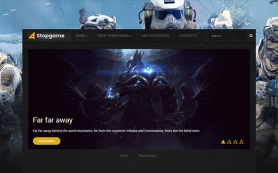 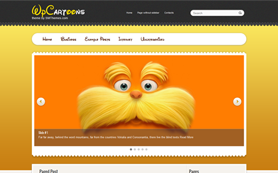 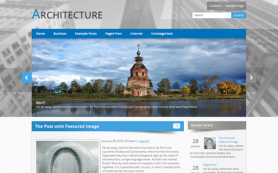 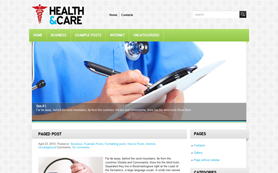 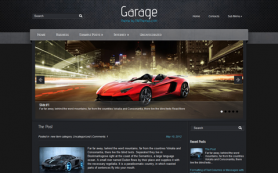 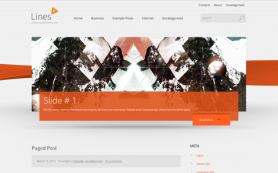 Download and experience the premium WordPress theme today!